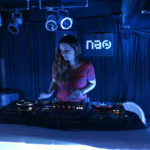 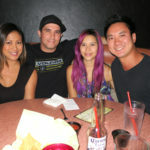 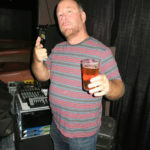 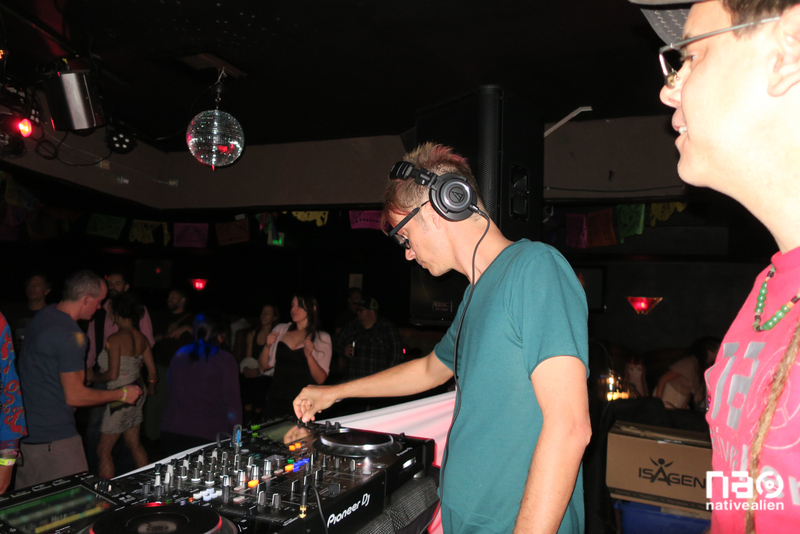 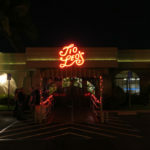 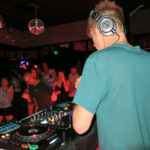 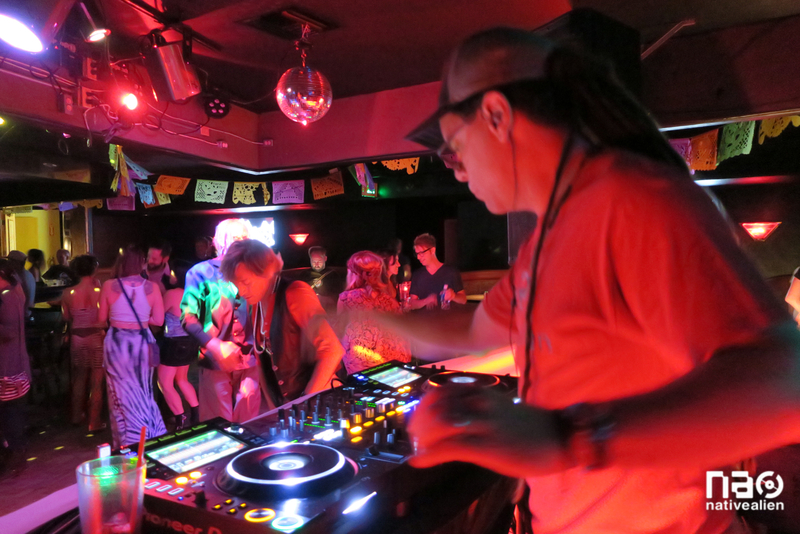 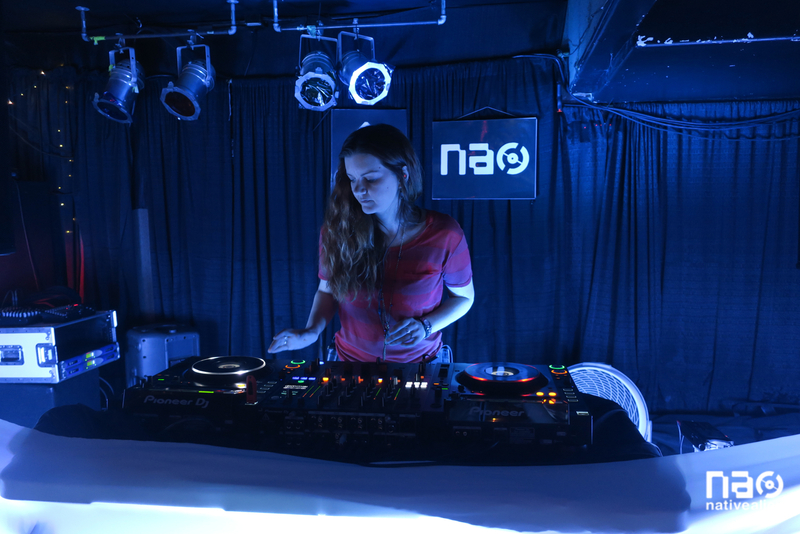 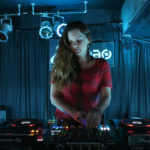 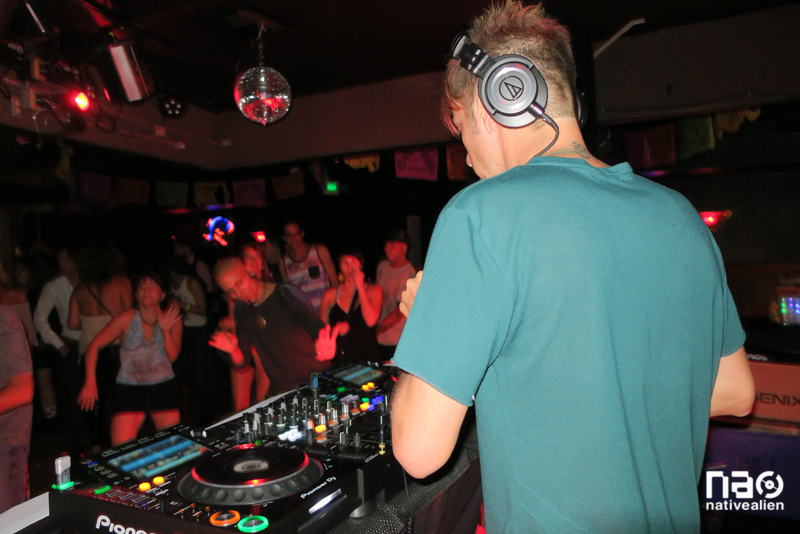 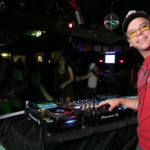 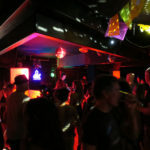 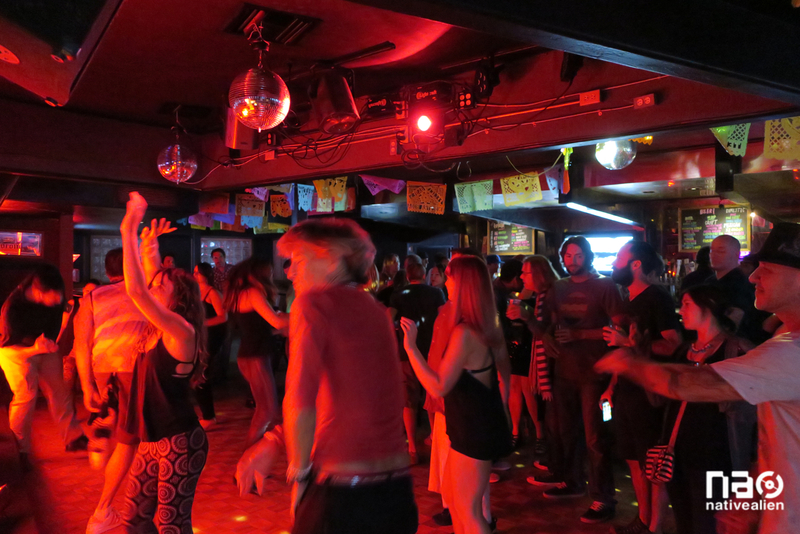 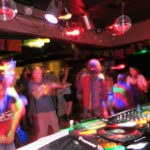 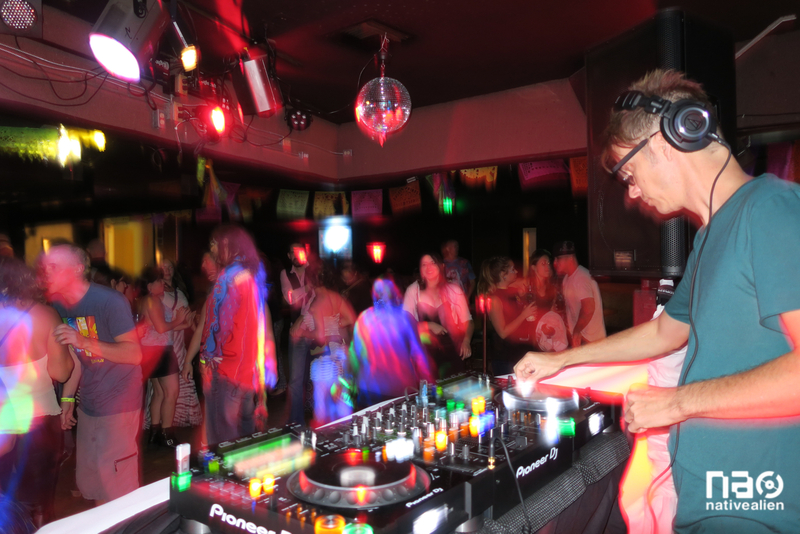 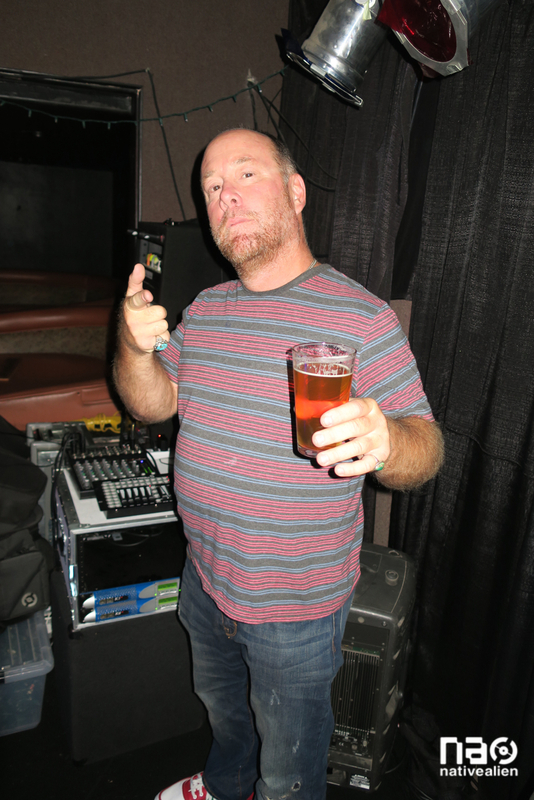 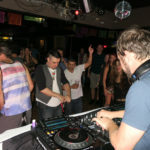 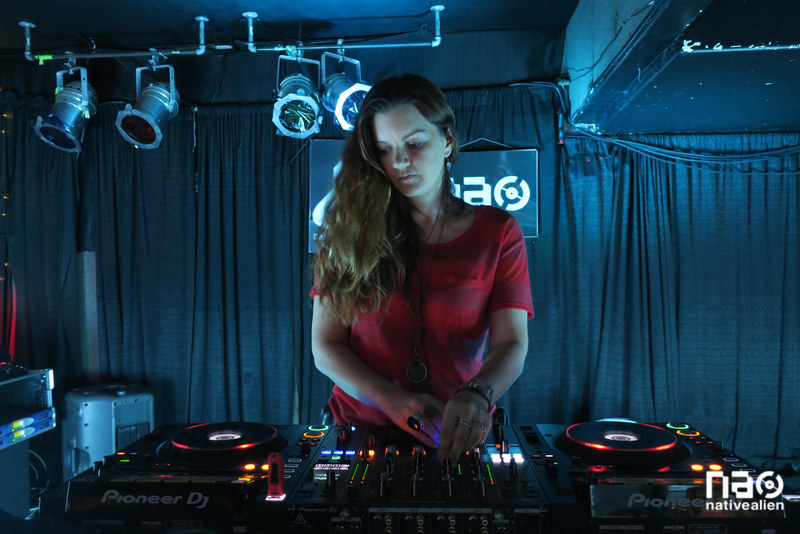 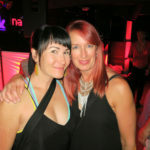 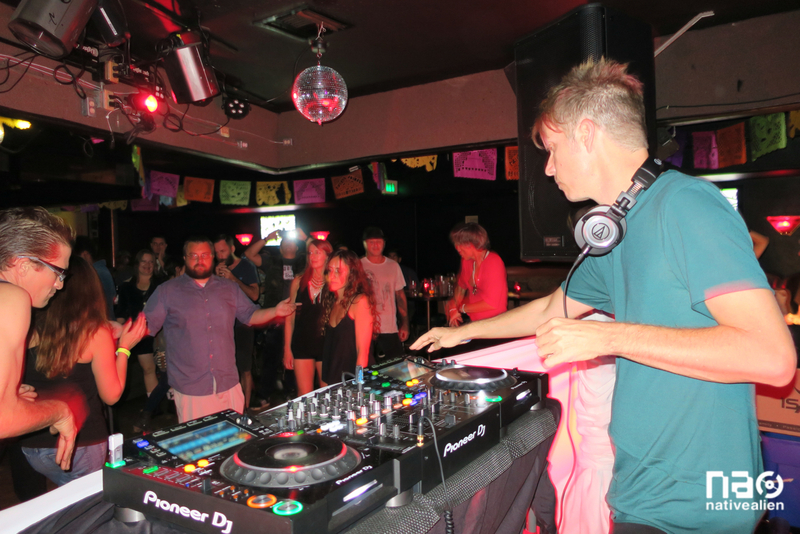 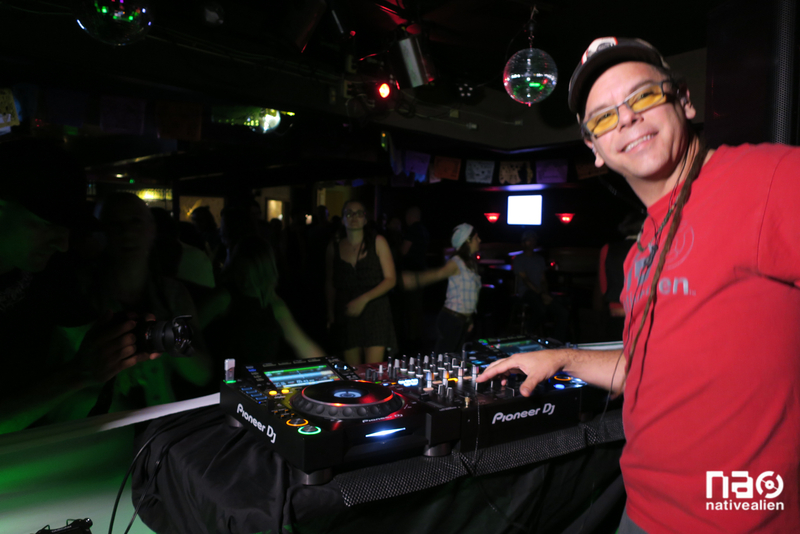 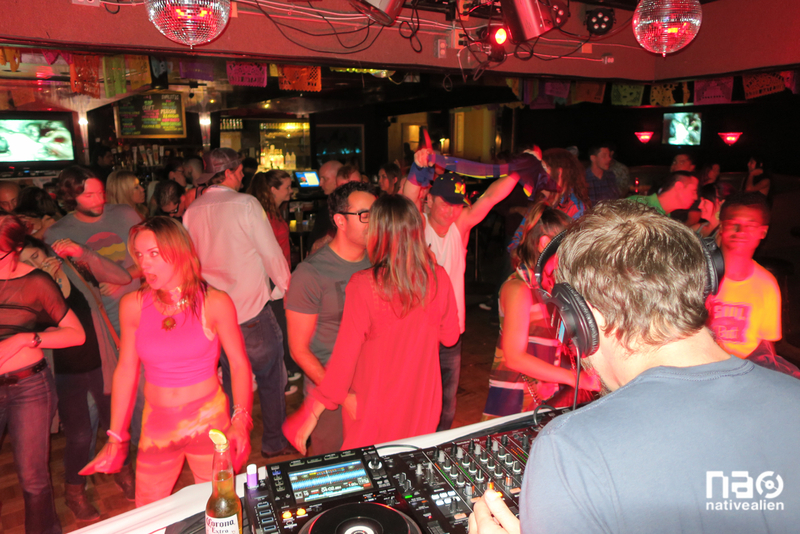 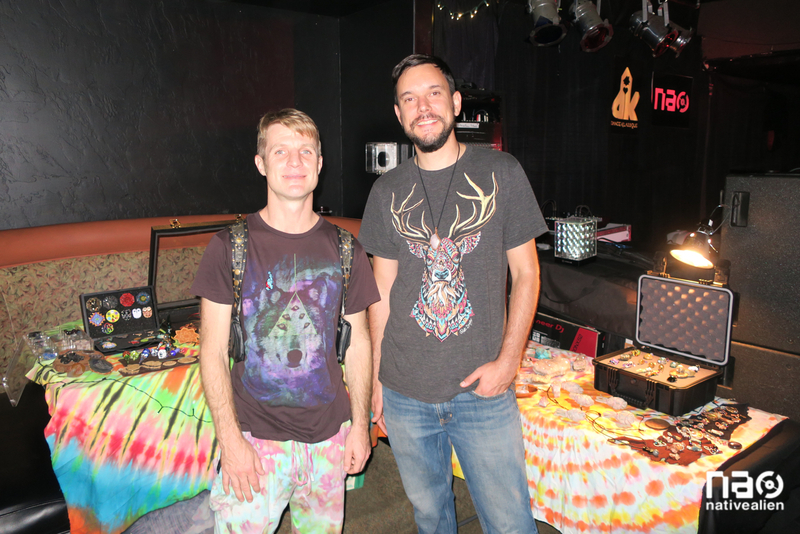 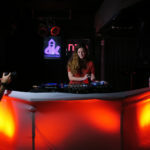 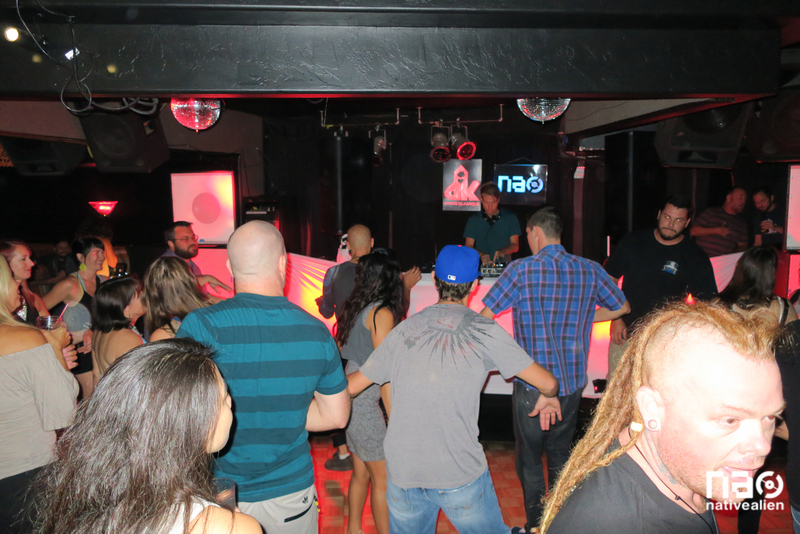 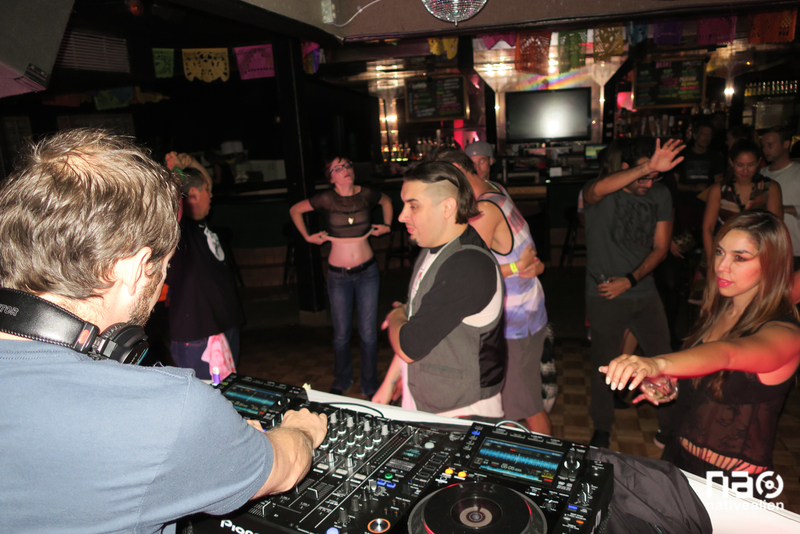 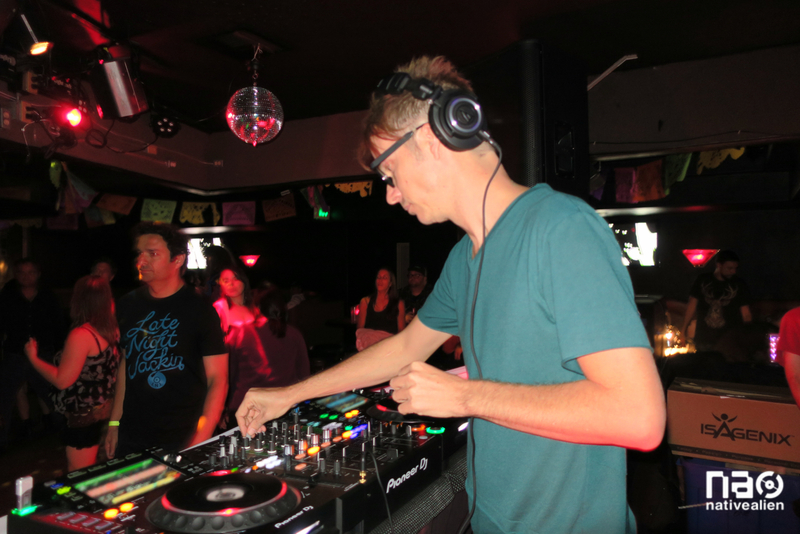 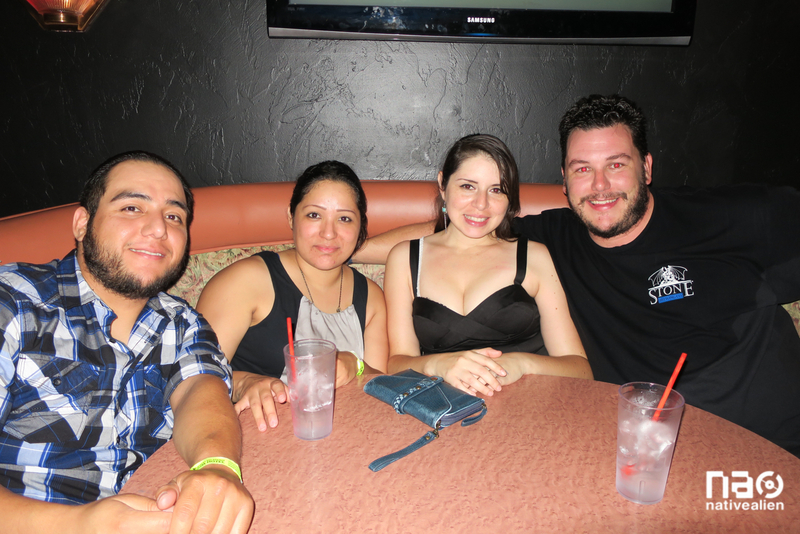 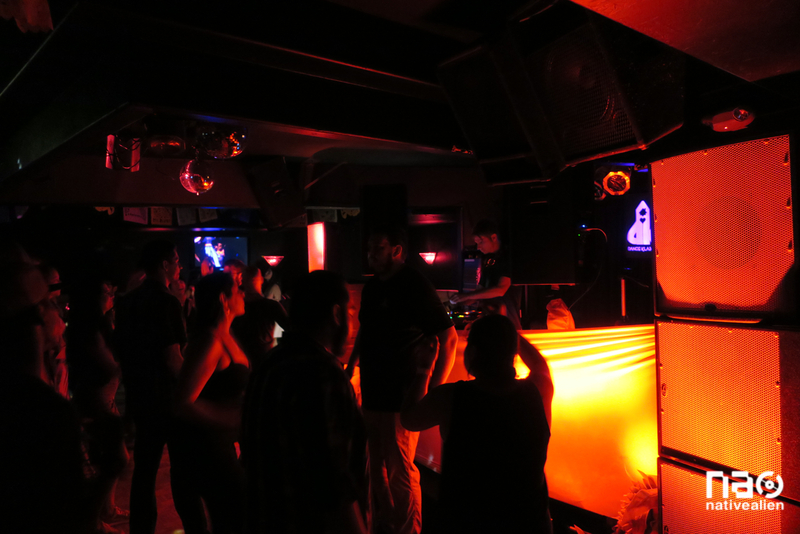 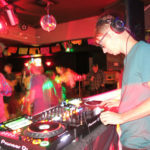 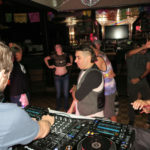 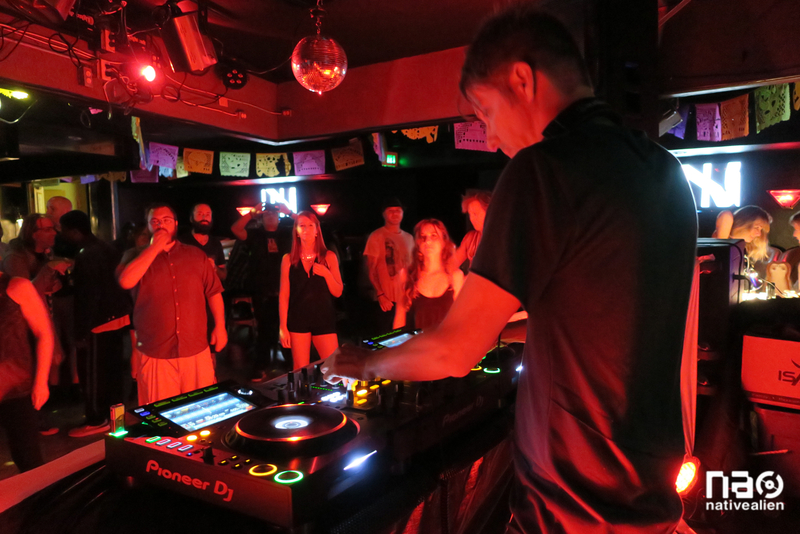 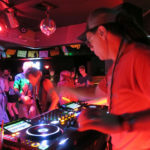 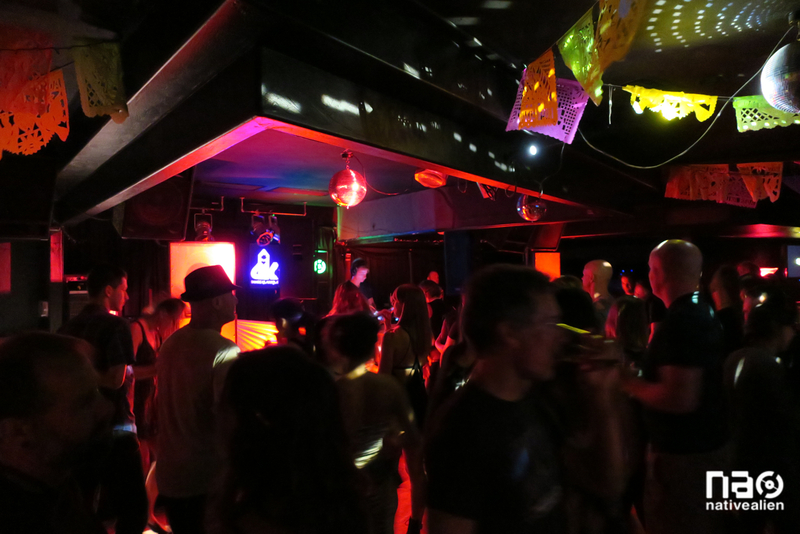 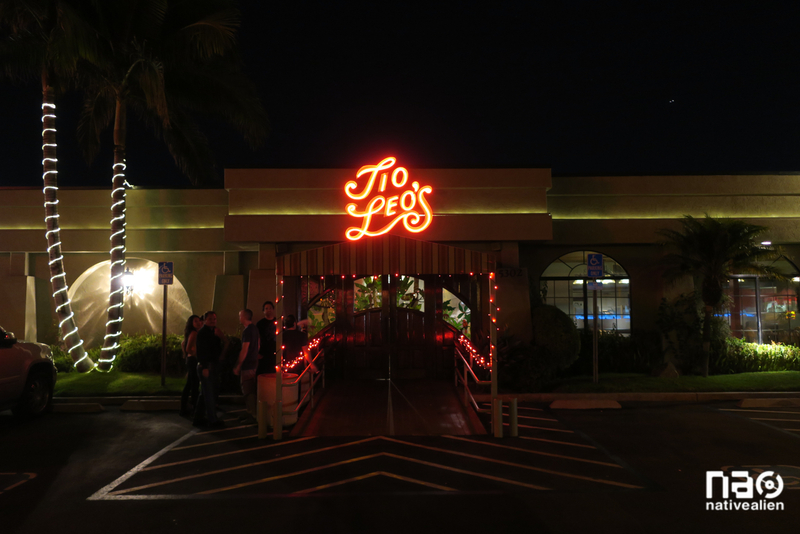 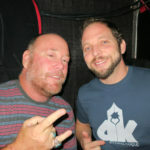 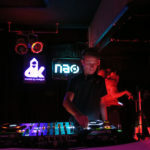 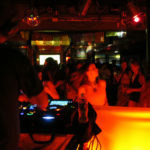 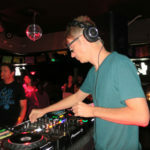 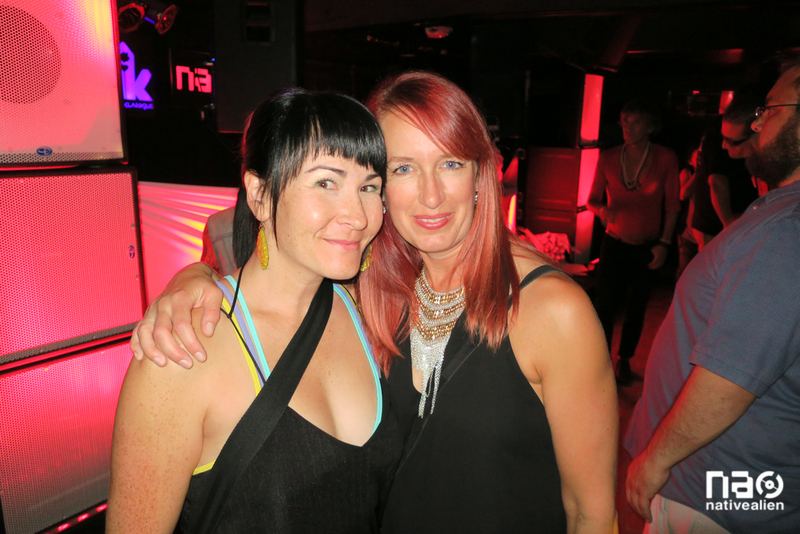 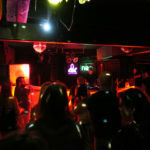 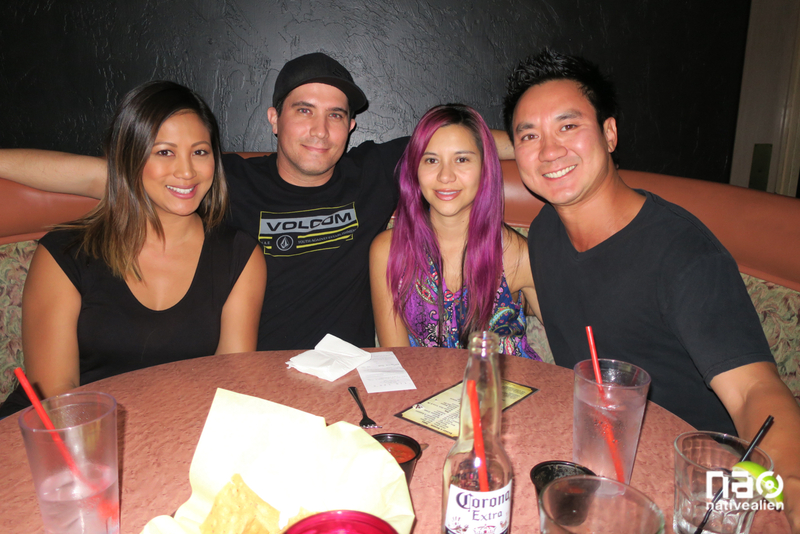 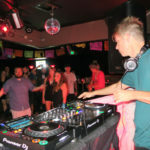 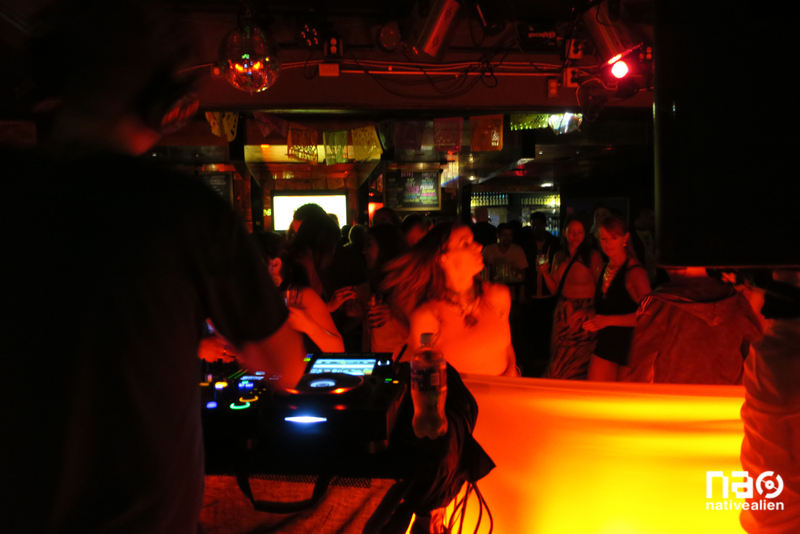 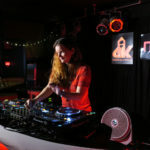 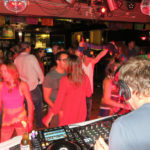 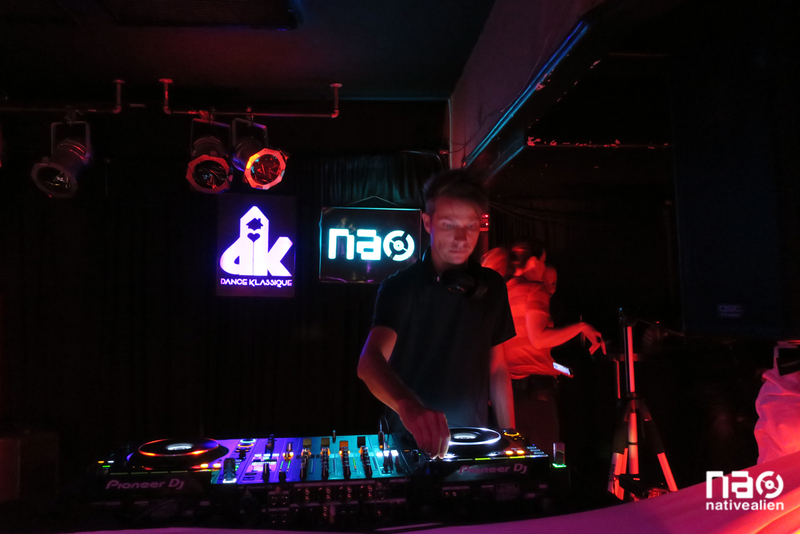 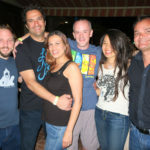 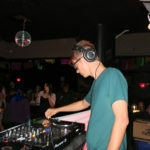 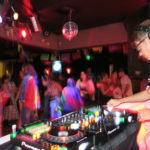 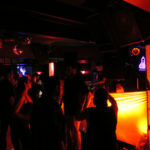 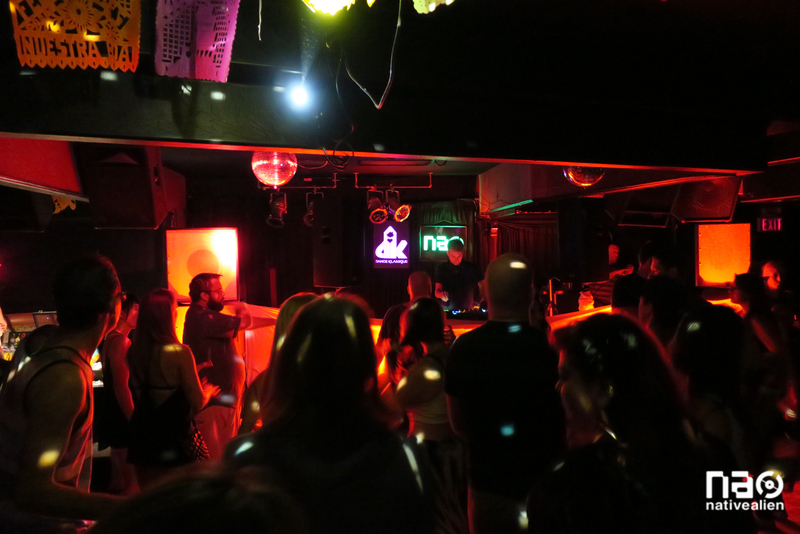 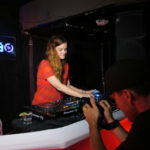 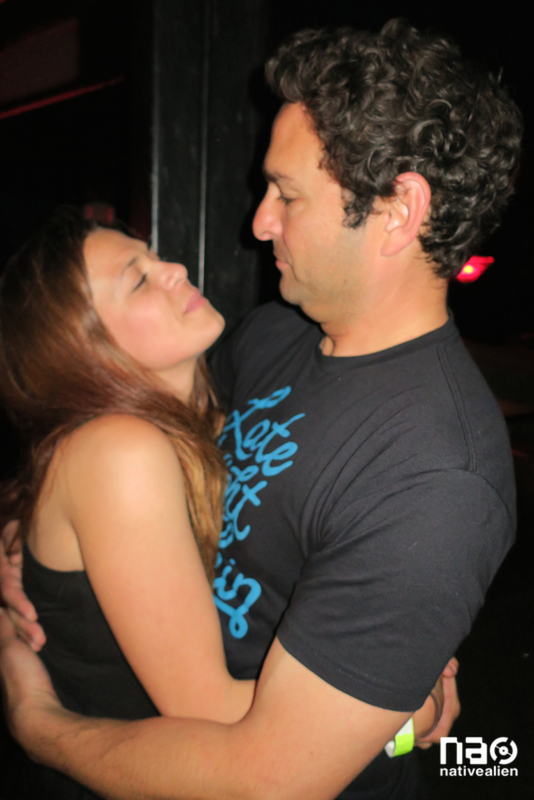 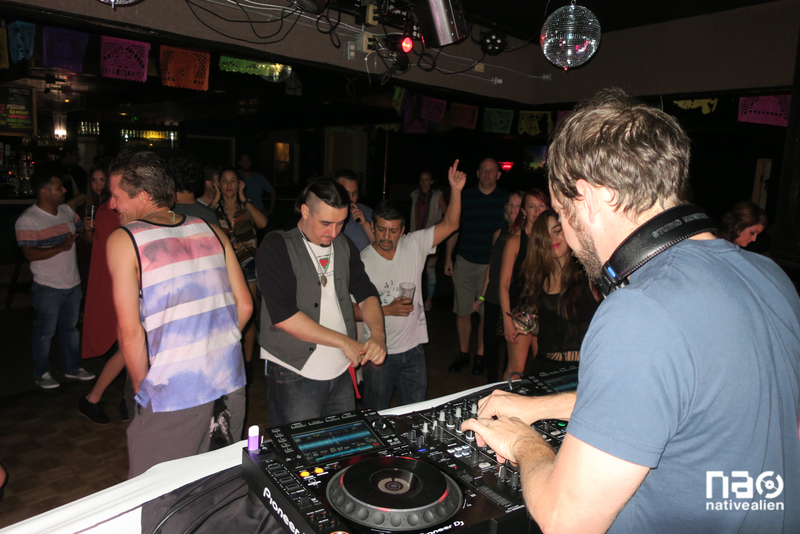 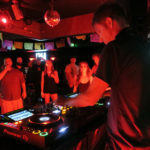 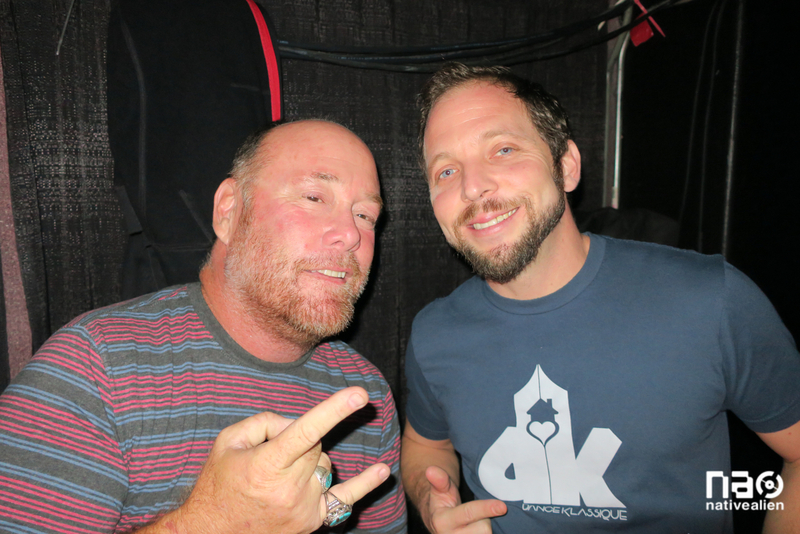 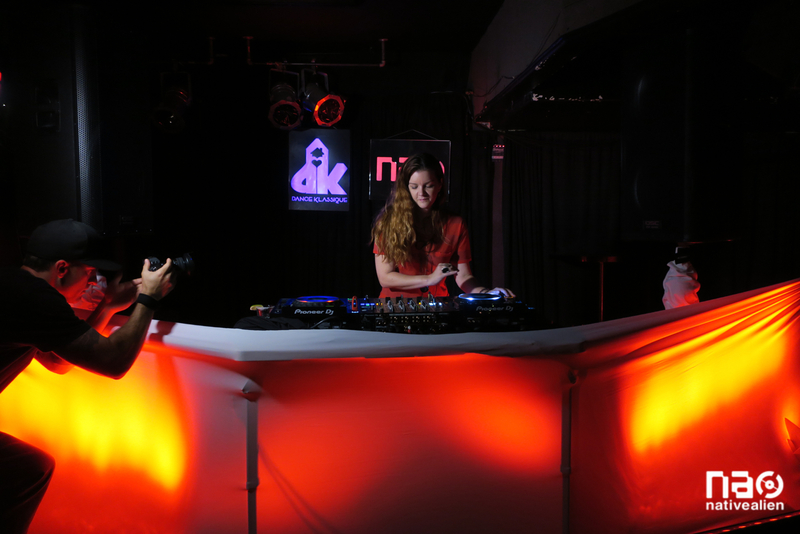 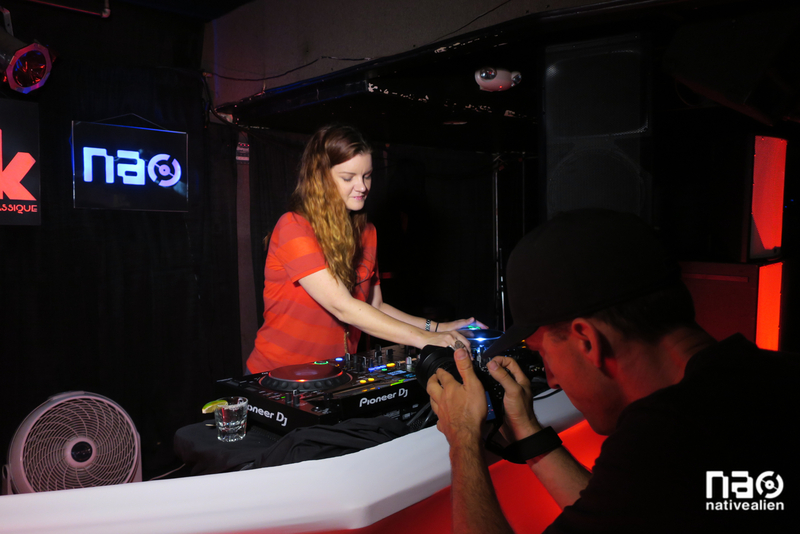 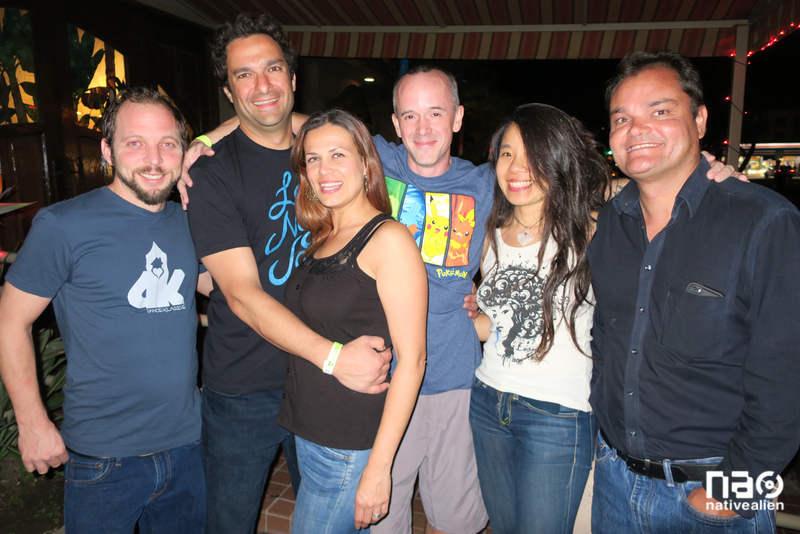 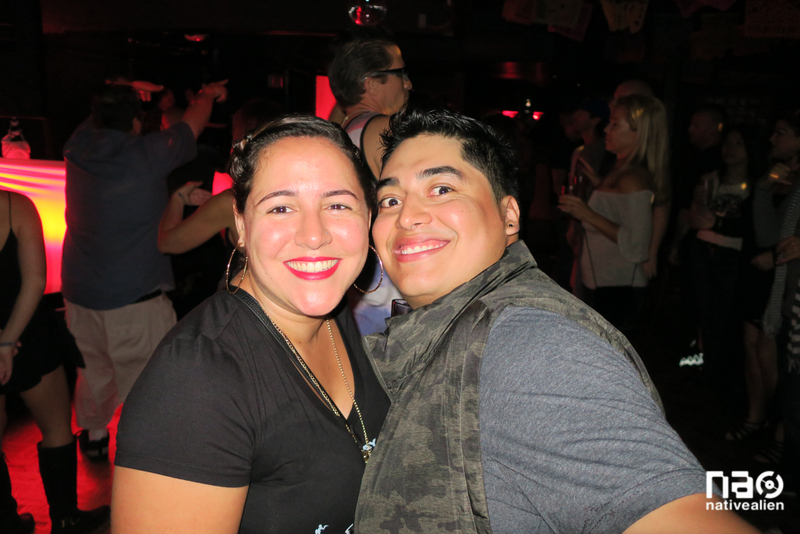 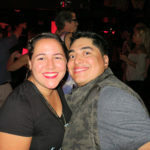 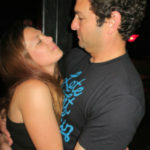 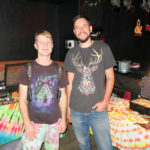 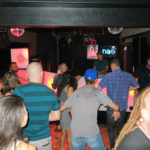 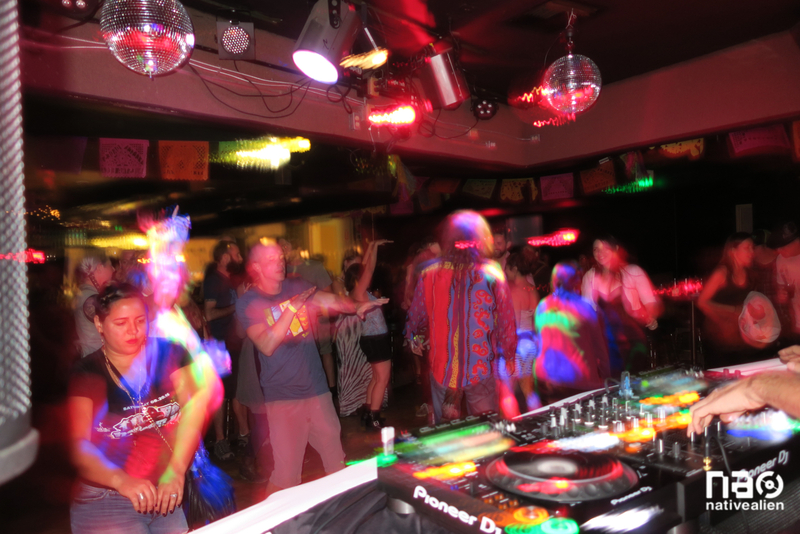 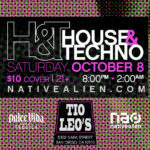 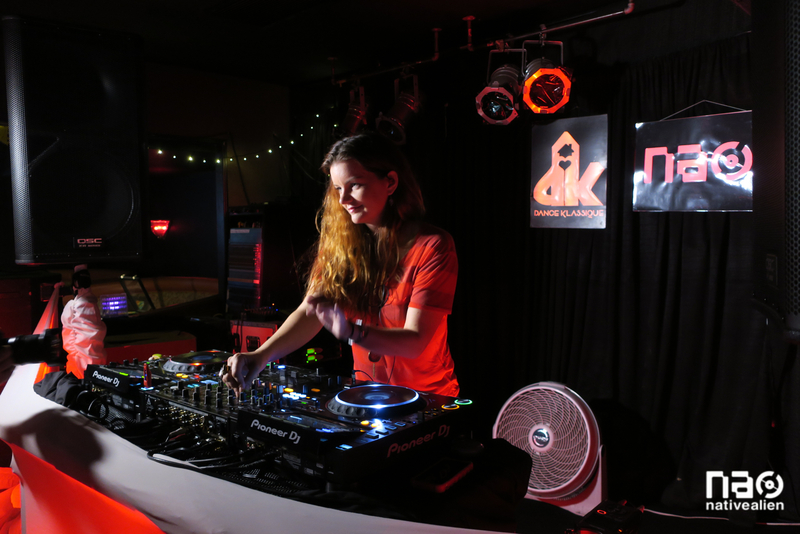 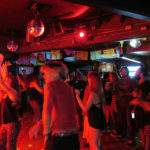 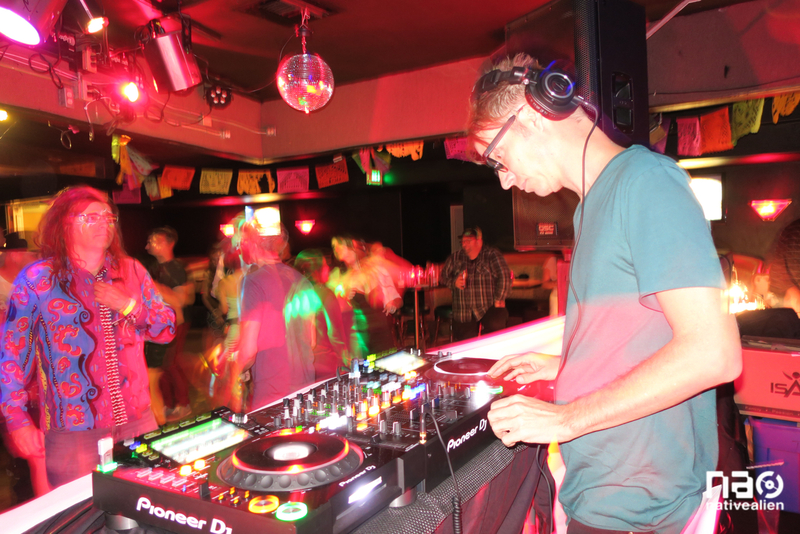 Check out our photos from House & Techno, Saturday, October 8th at Tio Leo’s Lounge in San Diego. 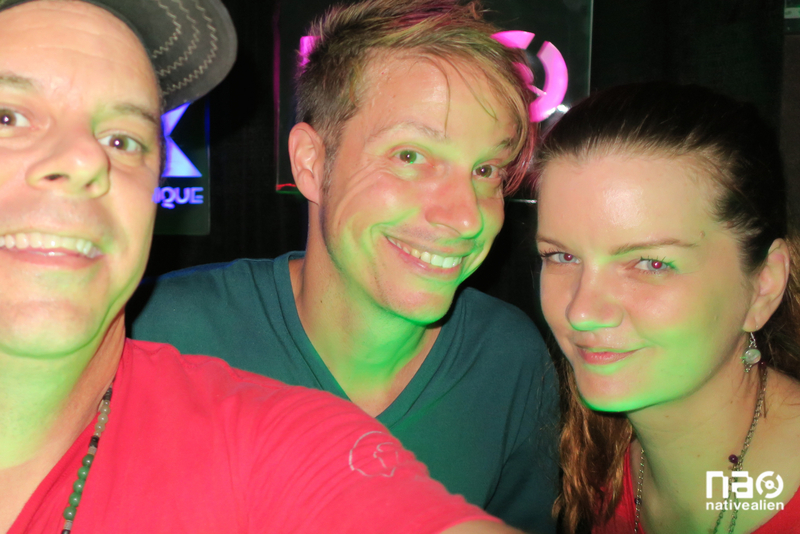 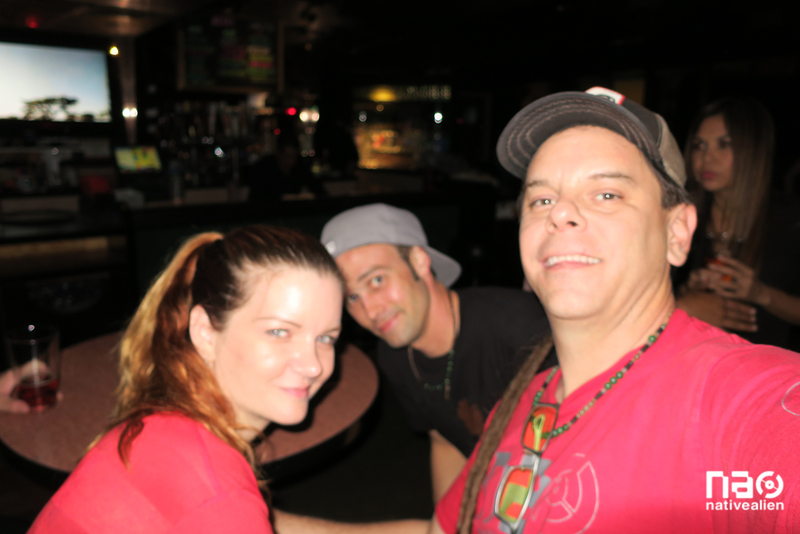 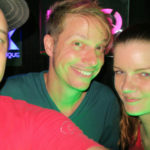 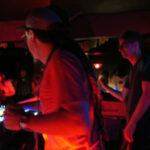 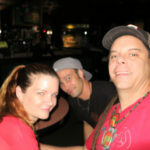 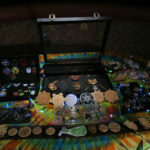 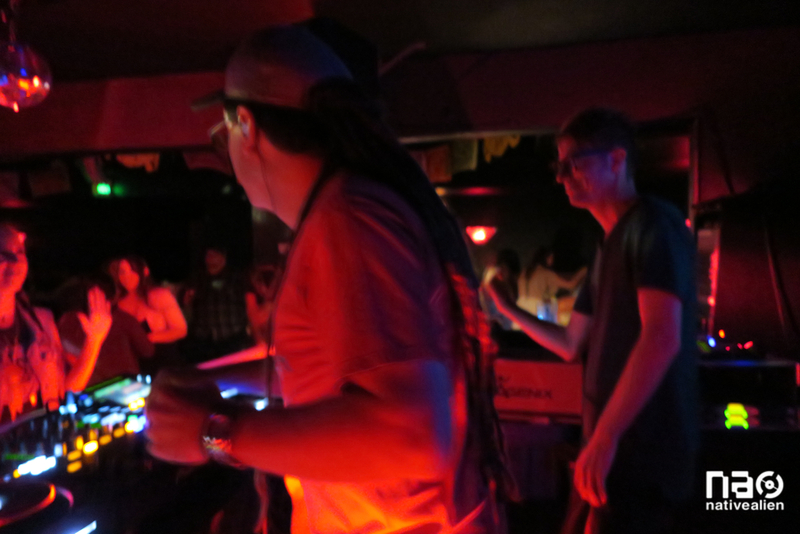 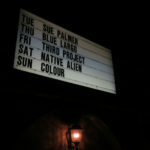 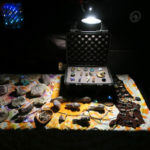 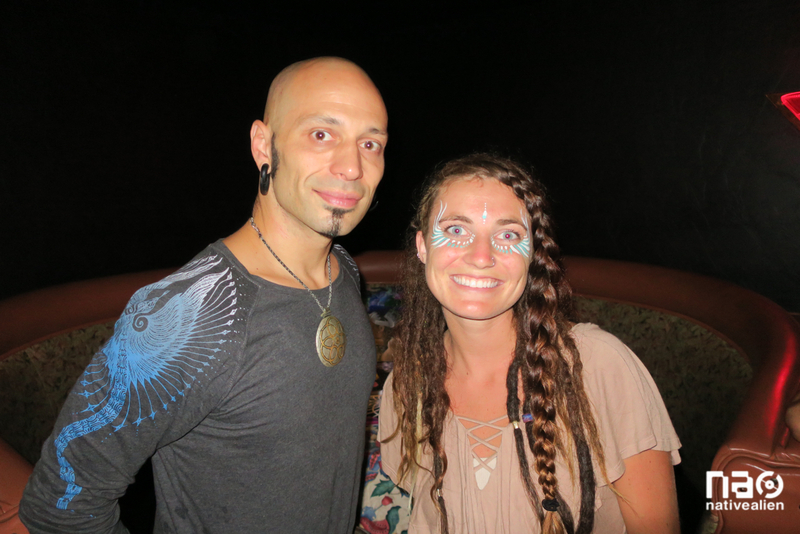 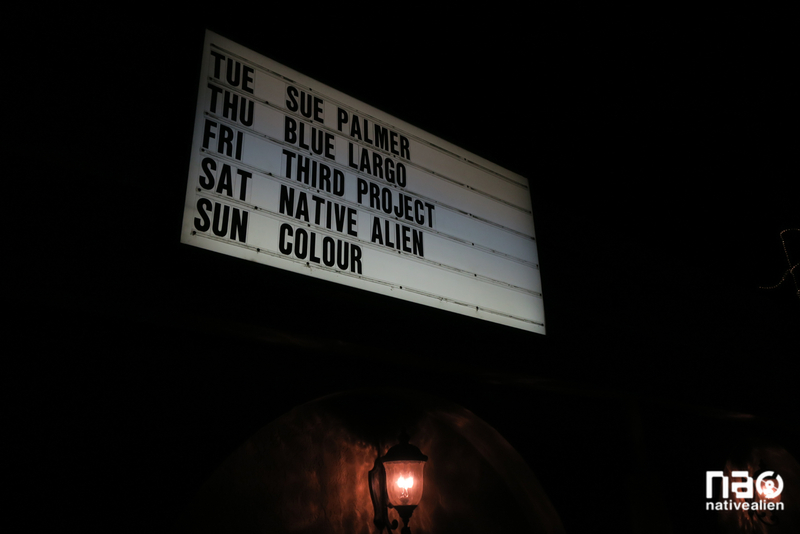 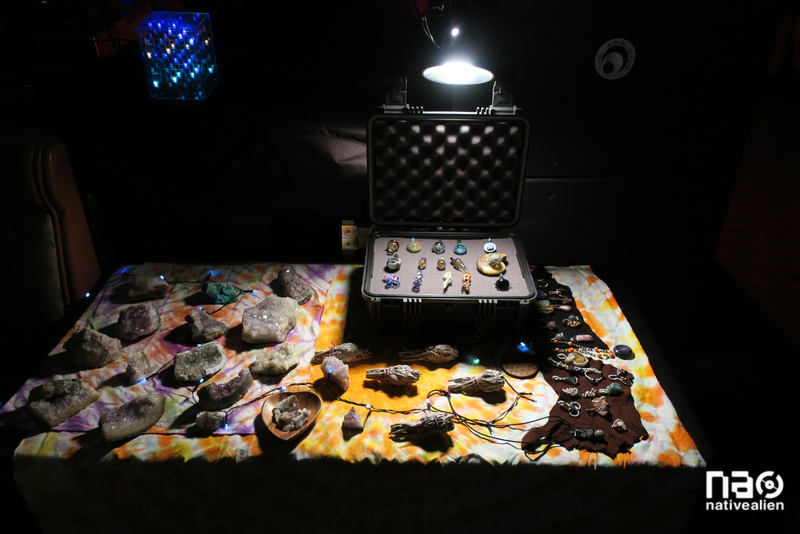 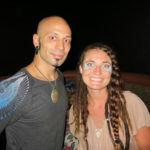 Treavor Moontribe, Red Sonya, Alien Tom and Ryan Bauer all played great sets, the music was banging beginning to end. 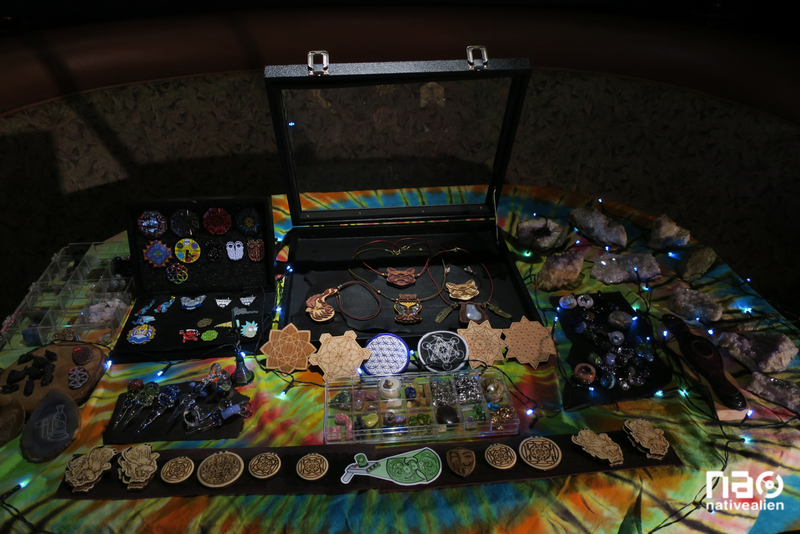 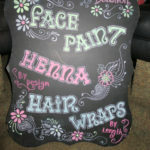 Thank you all for the support!